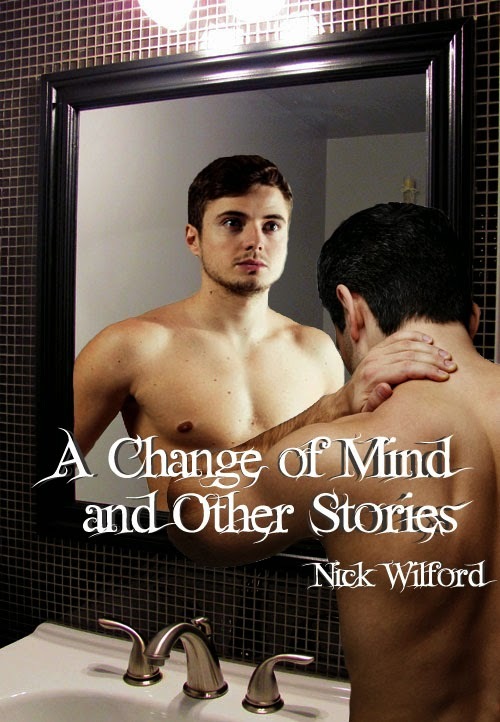 Today I'm helping fellow blogger/writer Nick Wilford with the reveal of the cover for his forthcoming book. Here are all the details from Nick himself. Go Nick! Thanks DL for having him on today! And thanks for stopping by and commenting on my blog! lisabuiecollard.com AtoZ Co-Host 2015! Congratulations, Nick! That personality surgeon story is intriguing me! Great cover and it really makes you wonder along with the premise for the stories. Congratulations to Nick! How exciting! Congratulations to Nick. love seeing this popping up, very excited for Nick! Congratulations, Nick. I wish you great success with this book. I'll be heading over to Amazon to check it out. I've already congratulated Nick a few times, but you can never have enough good wishes, so here's another one.